Was burning these in my unit as always something got bound up in my feed auger. It was a rather large flat washer. Wonder if the manufacturer will be willing to replace my damaged parts as the washer clearly came included in this bag! Don’t waste your money. These pellets are terrible. 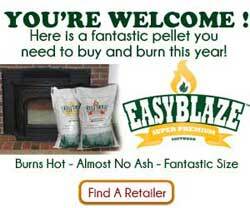 Hartland is the best pellets that I have used. 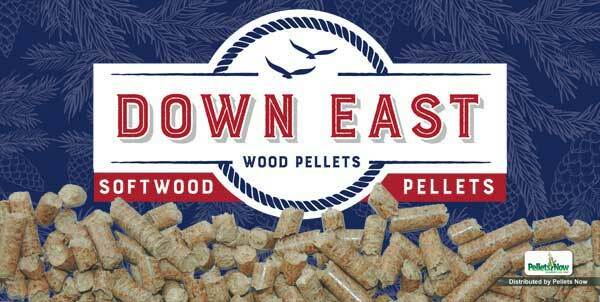 I have always used these pellets in my stove but this year they have been terrible. They don’t burn easily and they’re burning really dirty. Oftentimes they don’t even light so I have had to turn off my stove and start back up again to get these pellets to light. In the past the pellets used to be small and without some kind of coating on them but this year they are larger than normal and have a difficult time lighting or keeping lit. As I said before they’re burning really dirty and have caused too much smoke because they are having a difficult time staying lit. I have had to clean the glass on my stove way more than I used. Don’t know what’s happened but I want the old one’s back. Ugh. too many clinkers left in the burn pot. blackened window in little time. 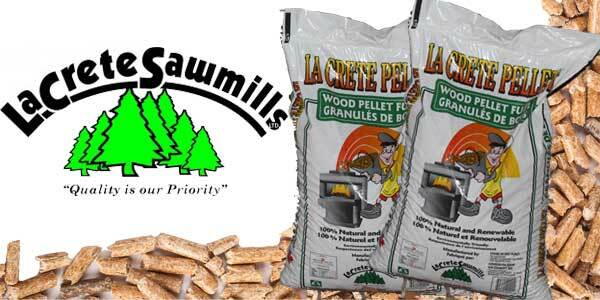 cheap pellet and cheaper performance. These are the easiest to find in our area, carried by both Home Depot and Wal Mart. Most years they aren’t too bad, but this year they have been awful. 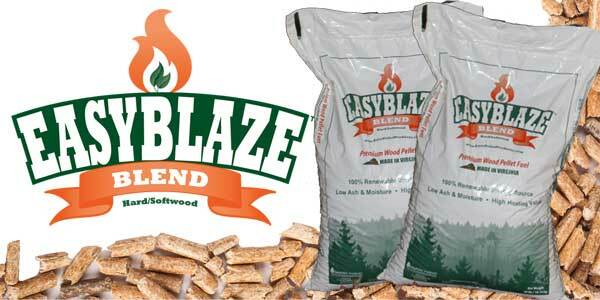 More ash than any pellets I have used in 30 years. The bets that can be said is that it comes off the glass easily. I’ve now switched to Lignetics brand from Tractor Supply, and though they cost a little more they are some of the best pellets I’ve ever used. I also tried Baldy Mountain brand, also from Tractor Supply, and they were ok but not great. 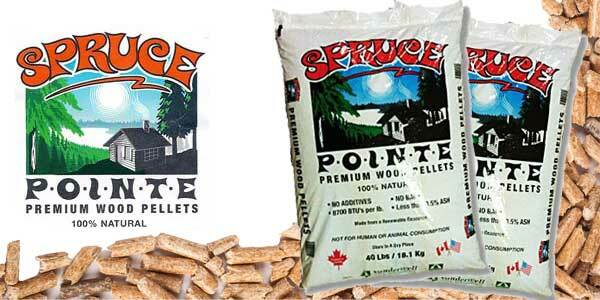 Unfortunately we were sold a ton of the Heater Pellets. This was our first and last purchase. The bags are filled with a lot of ash therefore they don’t burn clean or very hot. This problem also increases the need to clean the stove frequently as will empty the burn pot as clickers build up. Which can cause the burn pot to burn out. I’ve been using the Heaters pellets in my Breckwell P22 and they worked good … but the last few bags I purchased the color of the pellets went from blond to dark brown … the dark brown pellets leave a lot of ash in the body of the stove, crust in the bottom of the burn pot and the glass gets black real fast. I usually run the stove from 4 pm to 7 am, and I’m amazed how dirty it gets in 15 hours so I’ve been cleaning it every day if I use a bag of the dark pellets. I’m going to start bringing a knife and check the color before I buy. 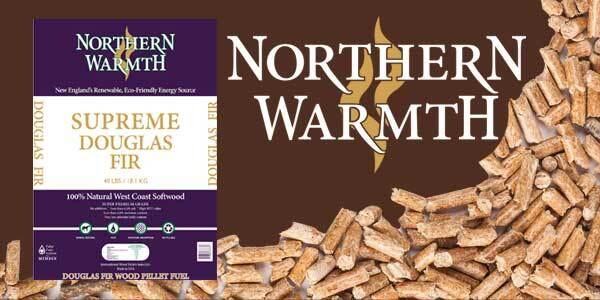 No more dark brown pellets in my stove. 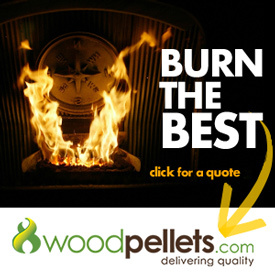 We have used Golden Fire pellets for the past five years, no problems at all. 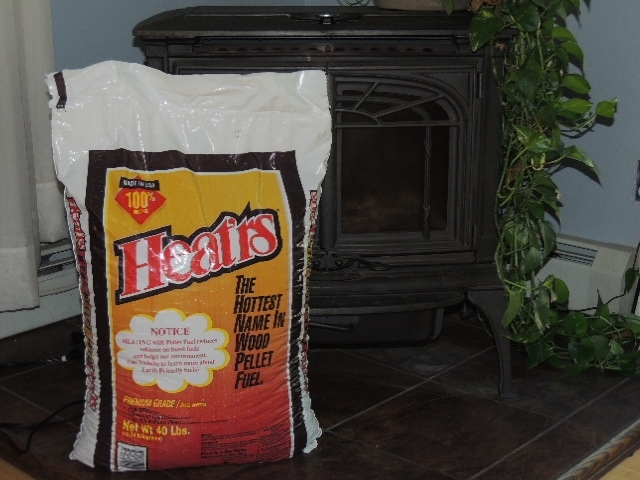 This year someone recommended Heatrs from Costco, they were $1 cheaper per bag so we bought a pallet. 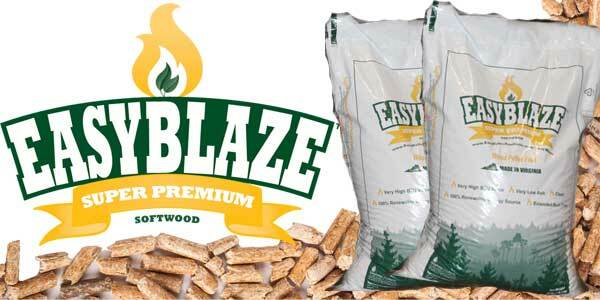 What a HUGE mistake, they fill up my USSC King stove with ash and block my fire pot with solid clinker after every bag, I have to clean out the stove every day. I will NEVER use these pellets again, going back to Golden Fire. I found this review site because I was having the same issues; dirty burn, and crusty chunks of unburnable slag in the firebox that must be removed. These “clinkers” as another reviewer called them are brittle and easy to clean out, but they fill up the firebox and must be removed. 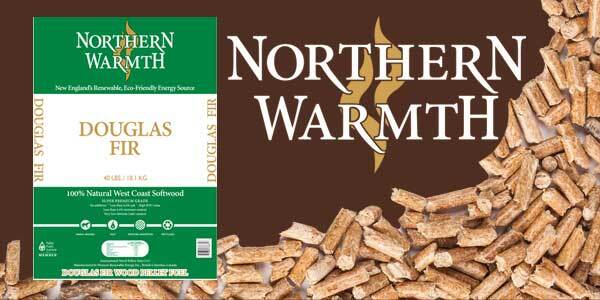 The Heatrs pellets that we bought two years ago were great. I can not recommend them any more however.